INN-119 BILANCIA DIGITALE PESAPERSONE ULTRASLIM - YOU ARE PERFECT!! 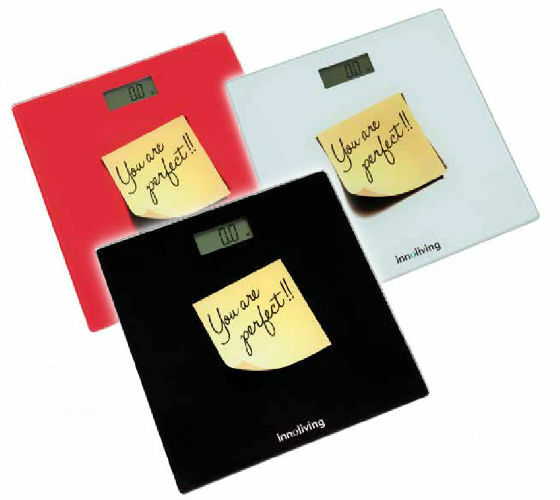 - Innoliving S.p.A.
INN-119 BILANCIA DIGITALE PESAPERSONE ULTRASLIM – YOU ARE PERFECT!! BILANCIA DIGITALE PESAPERSONE ULTRASLIM – YOU ARE PERFECT! !